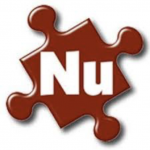 We were delighted when Nu-Staff asked us for our help to improve their Facebook presence. Here’s what happened, how they felt about our services and why they think you should get in contact with us too. 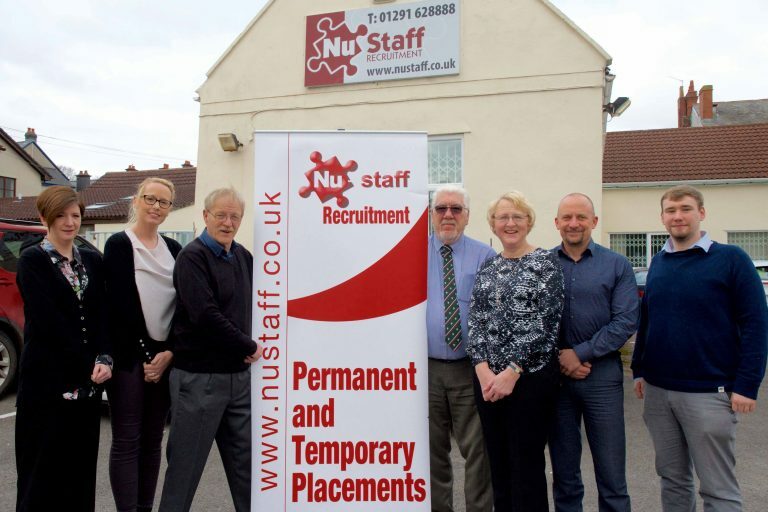 Nu-Staff are an experienced independent recruitment agency based in Chepstow, just over the bridge in South Wales. 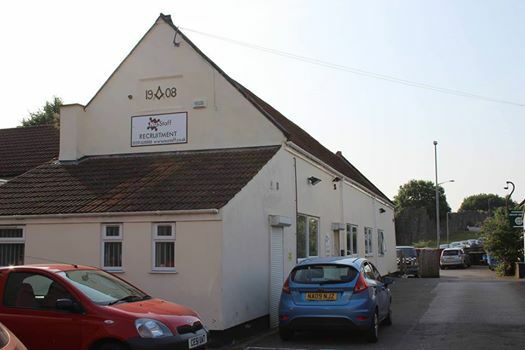 Set up in 1993, the nine-strong team specialise in recruitment for roles in industrial, commercial and technical operations as well as drivers. 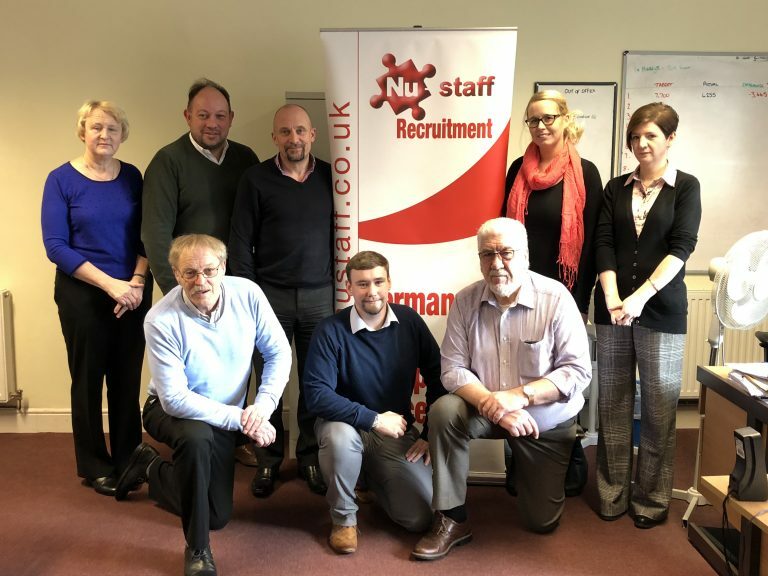 Nu-Staff recruitment work with companies and candidates across South Wales, the Forest of Dean, Gloucestershire and Bristol. Nu-Staff had a Facebook page that they managed alongside a million and one other things, but it had never been given the love it deserved. The team recognised the importance of using this social media platform as a tool to reach out to potential candidates. But despite having basic knowledge, they admitted they had no real idea of how to get the best out of Facebook in a business setting. · Struggling to increase their Facebook presence and get more engagement from their target audience. · Looking for ways to attract applicants from outside of their local area. · Unsure about which types of content to post on their Facebook page. Having tried another digital agency that didn’t work out, the team from Nu-Staff met Kimba through Sales Academy. And after a quick conversation they asked for her help to up their Facebook game. Kimba suggested three personalised social media coaching workshops timed to make sure the team could try out what they’d learned in between sessions. The coaching was designed to be relatively informal and focussed entirely on Nu-Staff’s business and what they wanted to achieve. But as well as this, the team has noticeably grown in confidence, finding other benefits from their newfound Facebook knowledge. Kimba provided useful templates such as a content planner, making it quicker and easier to come up with ideas and create on-brand posts. Nu-Staff learned to schedule posts and batch content. This is now done once per week with job adverts posted as and when they come in. The Facebook page is updated more frequently (and painlessly! ), with engaging, thoughtful content. Kimba Digital Marketing produced monthly analytical reports to inform the training sessions and taught the team at Nu-Staff how to use the insights in their Facebook page. The recruitment team are now able to use the insights to check which types of posts are getting the most interest. They also make sure they check out the demographics of people engaging with Nu-Staff’s content. This helps them to continually improve and evolve the way they manage their Facebook page. Overall the team thought Kimba provided “very useful and educational sessions which were explained well.” They look forward to seeking her assistance again when they dive further into the world of Twitter in the near future. People reached during the training period. Engaged users during the training period. Impressions during the training period. People placed in roles that came through Facebook application. Would you like us to help you too? If you feel guilty every time you look at your Facebook page why not find out more about how Kimba Digital Marketing could help you make it work harder for you and your business.